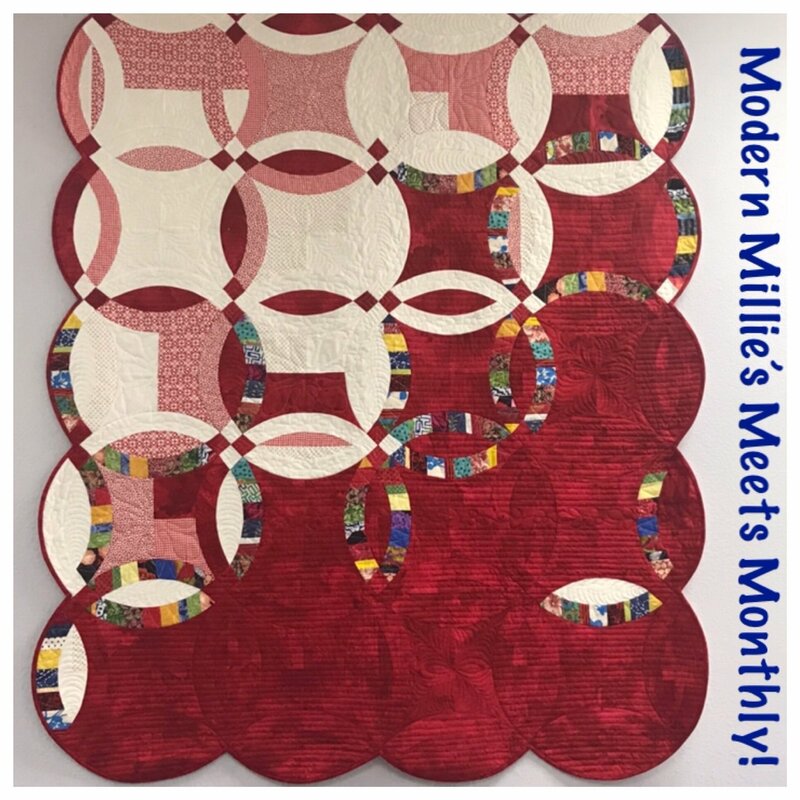 A quilting group for those interested in more modern styles of quilts. Everyone will be working on the pattern of his/her choice. A good pattern line to get started with is Jaybird Quilt designs. Mary will give you instruction and encouragement as needed. This is an ongoing group with enthusiastic people who welcome newcomers at any time. You may get a digital copy of this older pattern by going to the magazine website and ordering the June 2014 issue online. It is a great modern pattern using only one block. 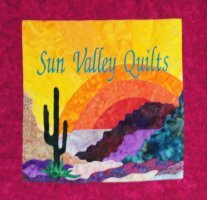 There are so many color options for this dramatic and happy quilt. Make it any size you wish.